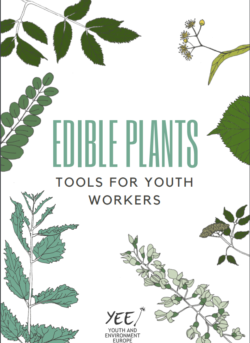 The booklet “Edible Plants – Tools for Youth Workers” focuses on tools and ideas for youth workers so they can provide environmental education for young adults, through foraging and cooking wild edible plants. The aim is to connect young adults with their direct environment and to develop environmentally-friendly behaviours. A broader aim is to solve environmental issues in a way that fosters individual and collective well-being and emancipation, taking into account other society issues like socio-economic disparities or cultural differences. Conversations with Young Czech Politicians Who is Eurgain?